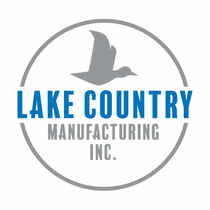 Lake Country Foam, Wool and Microfiber Pads, Backing Plates & Accessories are professional grade products for all of your cutting, polishing and finishing needs. 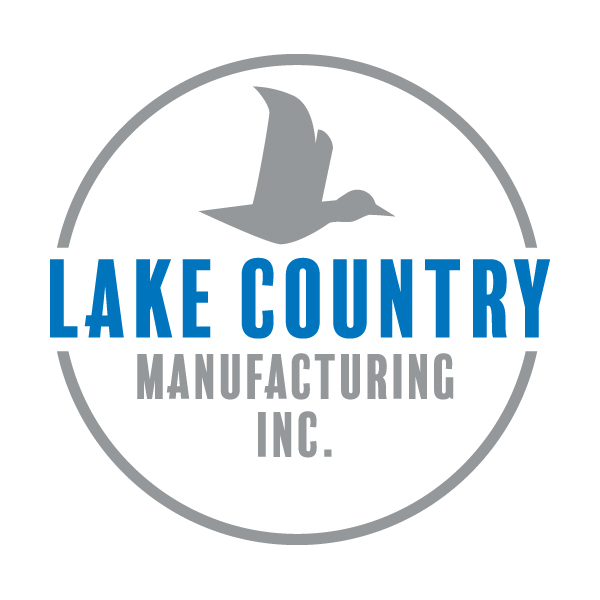 At Lake Country, they are dedicated to producing high quality innovative products with over 60 years of hands on technical expertise. 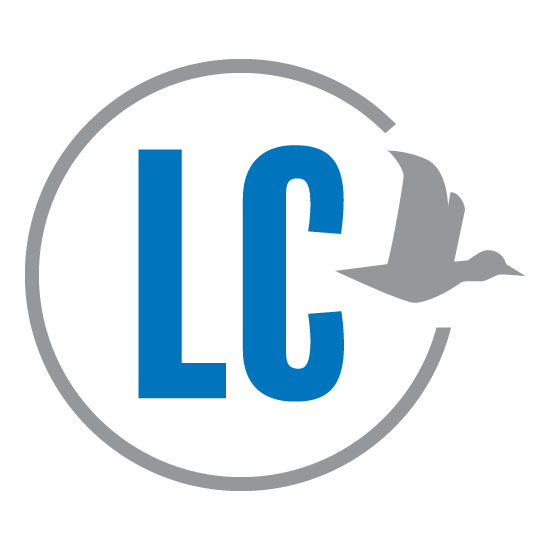 They not only manufacture fantastic products, they have a facility for rigorous testing operations with specialized lighting to replicate body shop conditions so each product tried and true before release.